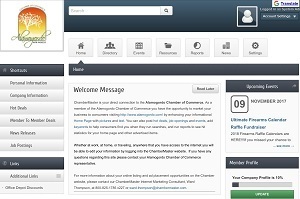 You are here: Home / Blog / News / Welcome to the Alamogordo Chamber of Commerce! From answering your questions and providing a host of useful information to promoting growth in our county, there are people working everyday to help make Alamogordo a place where businesses thrive and success lives. Alamogordo, New Mexico remains one of the fastest-growing counties in the United States. At the center of Alamogordo’s growth and development is the Alamogordo Chamber of Commerce. The Chamber has a finger on the pulse of the community and is able to identify and target issues of importance to businesses in the County. Within the Chamber, businesses of all sizes have a strong voice and powerful impact on important community issues. The Chamber offers free-flowing channels of communication with local and state officials on a regular basis. 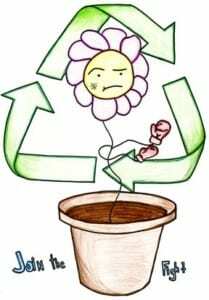 They facilitate the establishment of new businesses and the expansion of existing ones, creating more paying customers to consume more goods and services, more jobs closer to home and a more balanced tax base. The Chamber has a strong alliance with County government, education, homeowners and developers to create a better community for all! 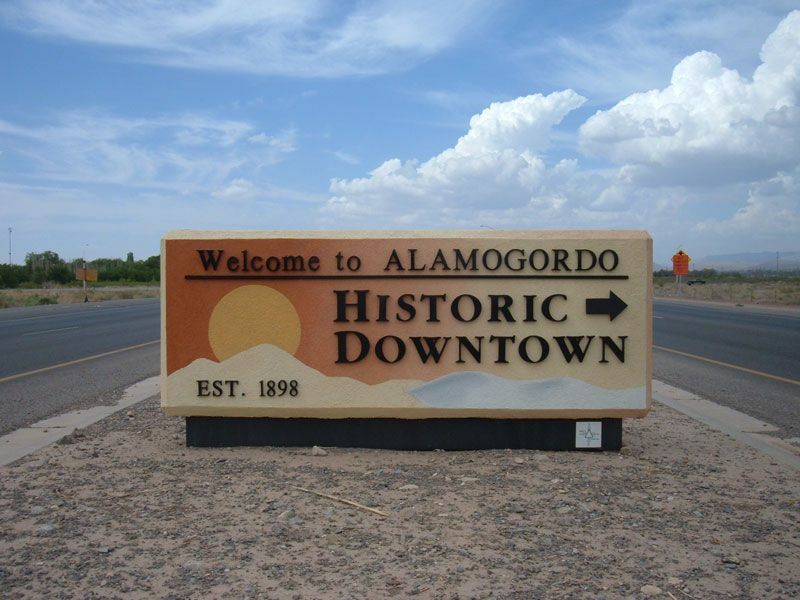 https://www.alamogordo.com/wp-content/uploads/Alamogordo_Historic_Downtown_welcome_sign-web.jpg 600 800 https://www.alamogordo.com/wp-content/uploads/alamo-logo-small-82-90.png 2017-04-21 17:59:092018-03-09 13:38:23Welcome to the Alamogordo Chamber of Commerce!